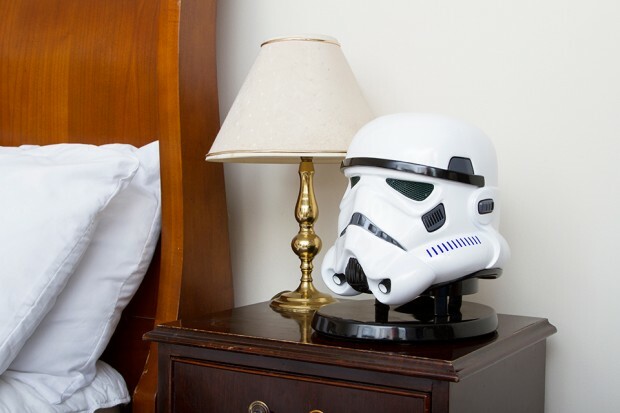 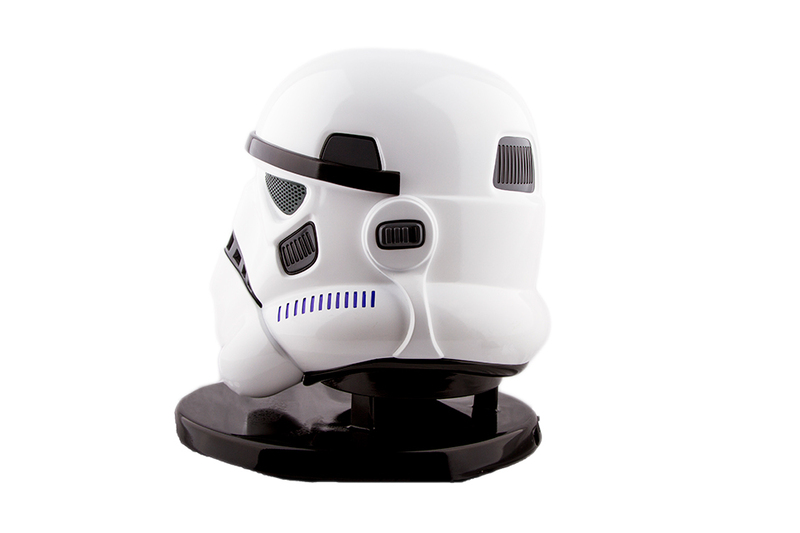 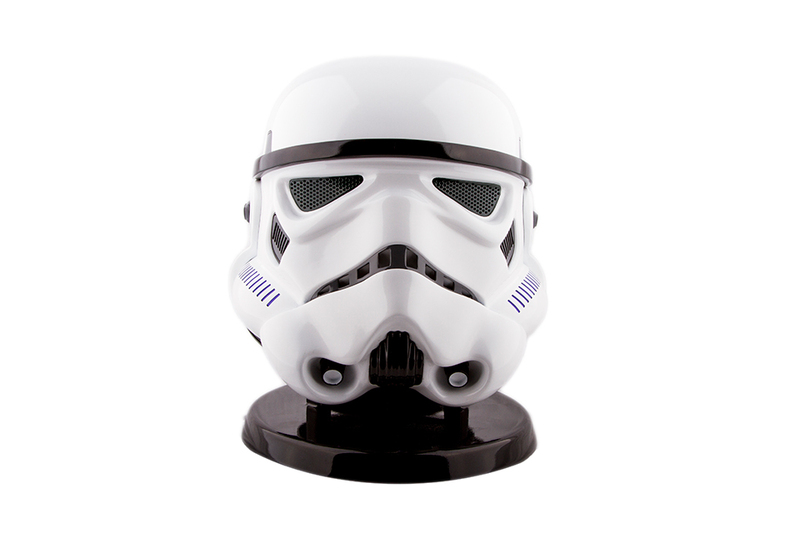 It looks like Star Wars fans really love Bluetooth speakers, or at least manufacturers think so. 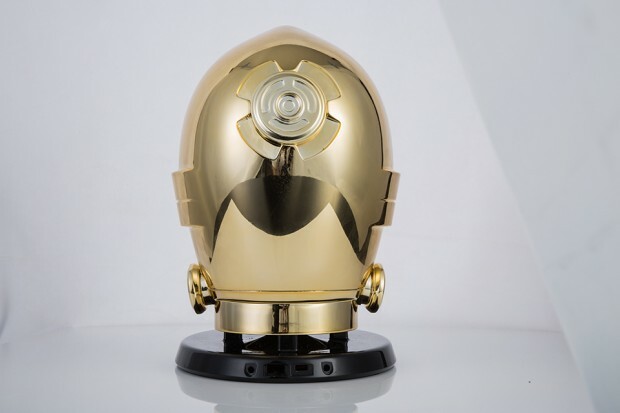 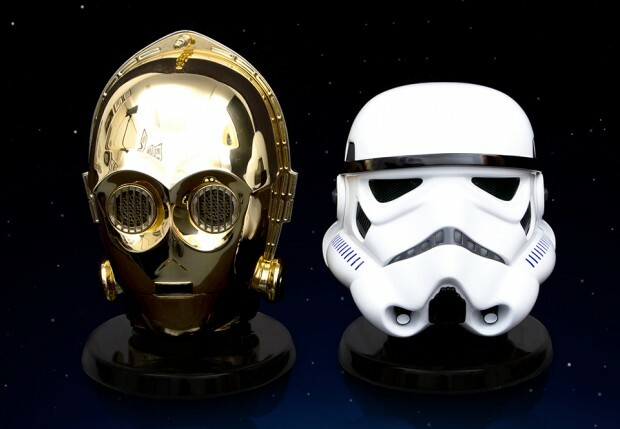 Last week AC Worldwide launched a Kickstarter fundraiser for its officially licensed C-3PO and Stormtrooper Bluetooth speakers. 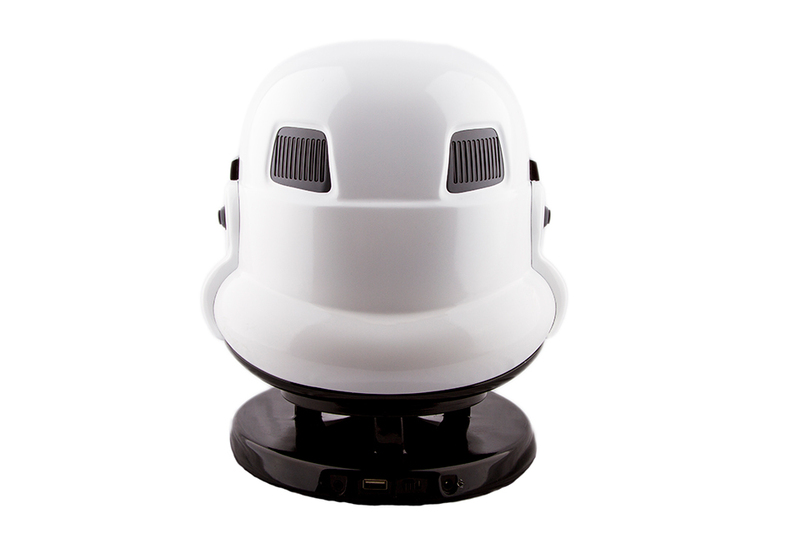 The 12″ speakers could pair with mobile devices via NFC and uttered quotes from the respective characters upon pairing. 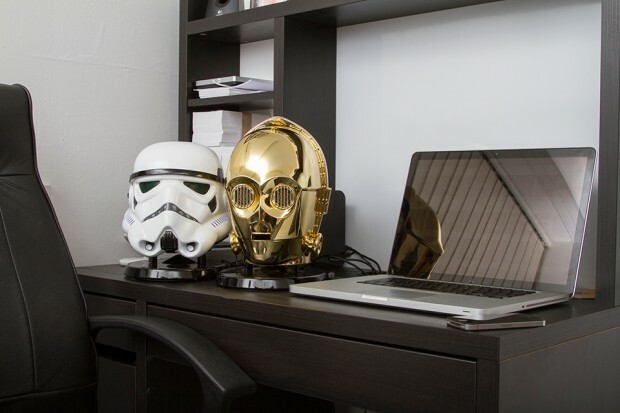 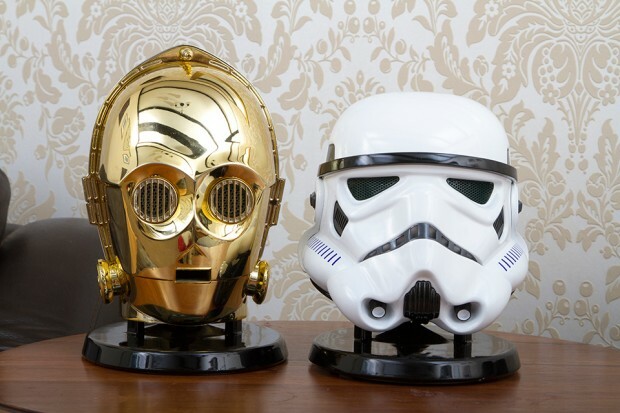 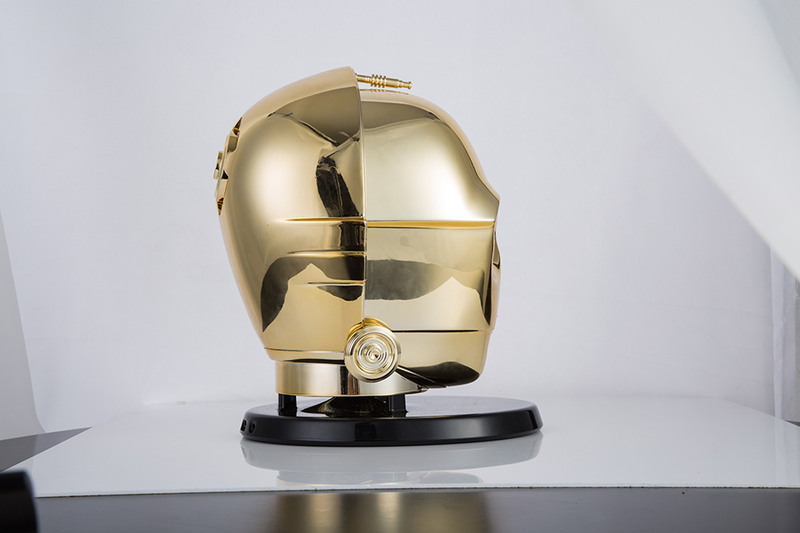 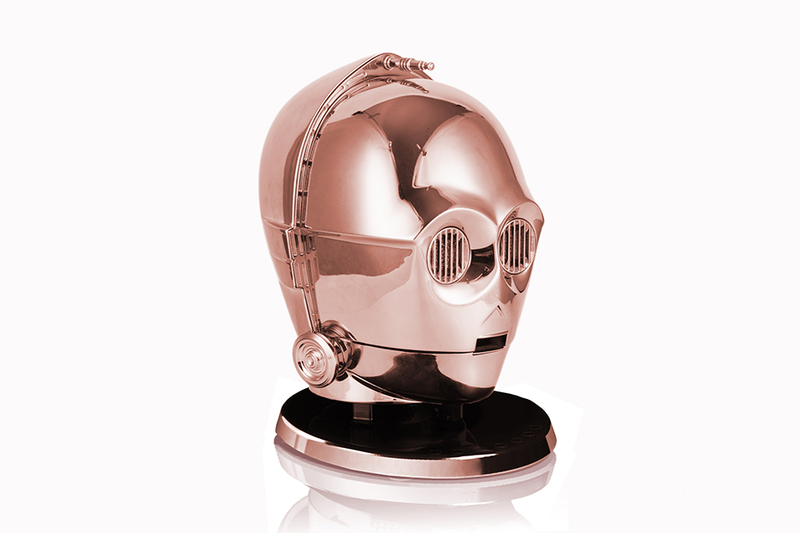 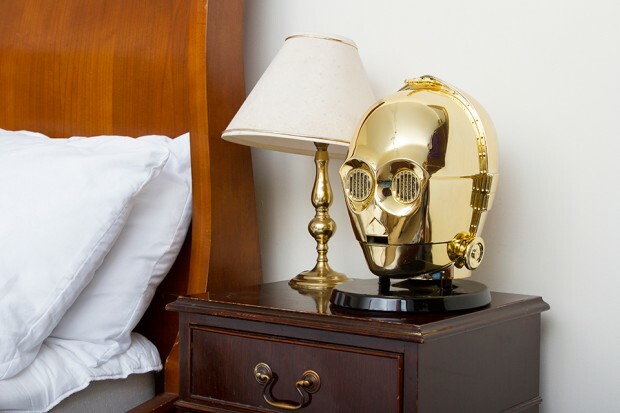 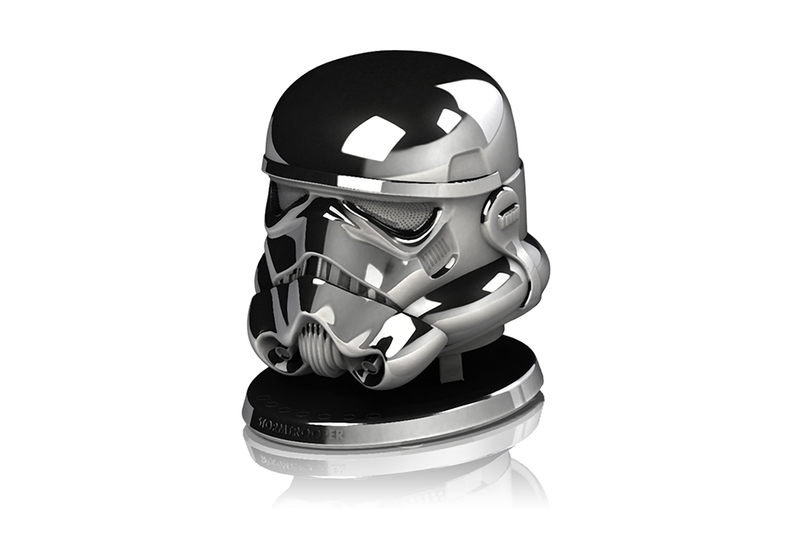 AC Worldwide was also offering a handful of rose gold-plated C-3PO speakers and white gold Stormtrooper speakers. 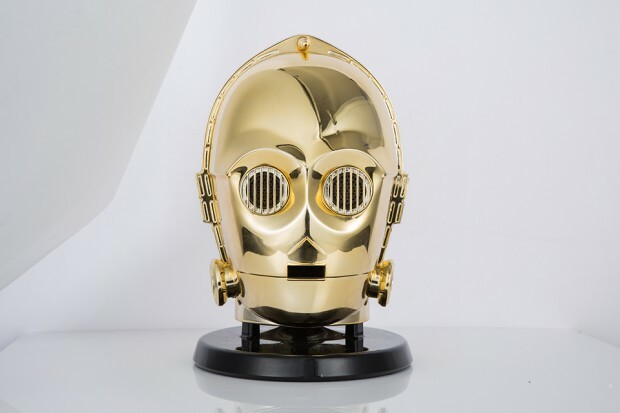 Was being the operative word, because the company shut down its fundraiser after 4 days, stating that they’ve found an investor willing to pony up all of the money it needs to start production. AC Worldwide will still fulfill its backers’ rewards, but the rest of us will have to keep an eye on the company’s website for pre-order details.